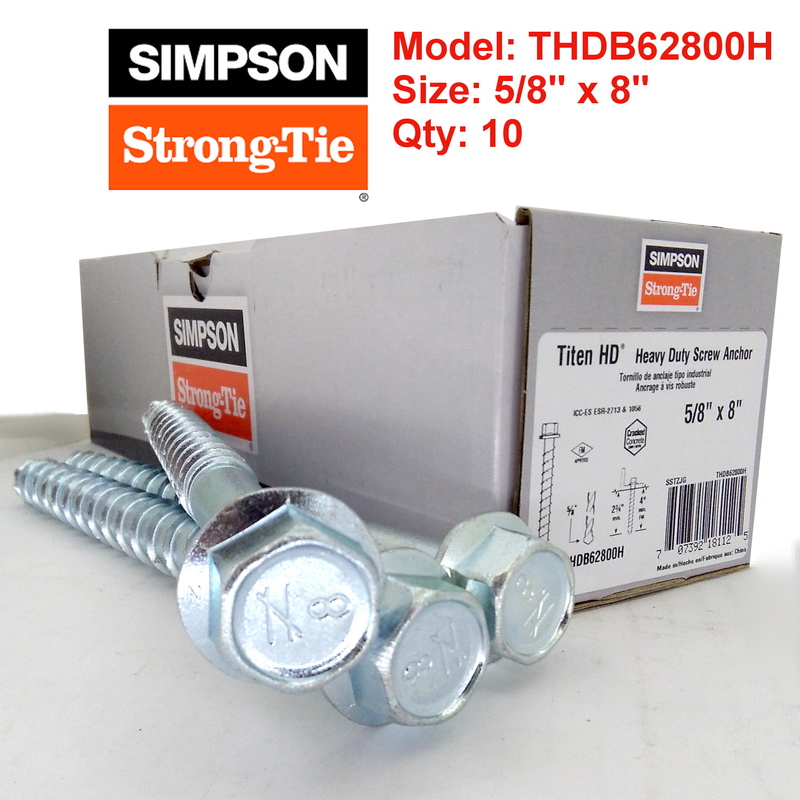 Up for sale is a Pack of 10 Simpson Strong Tie THDB62800H 5/8″ x 8″ Titen HD Concrete Anchor. 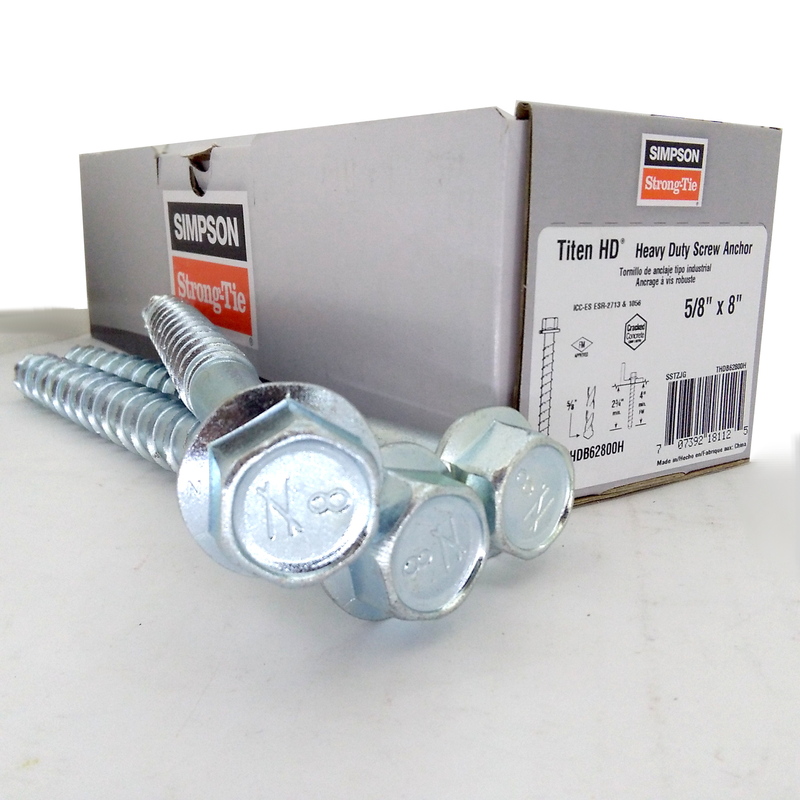 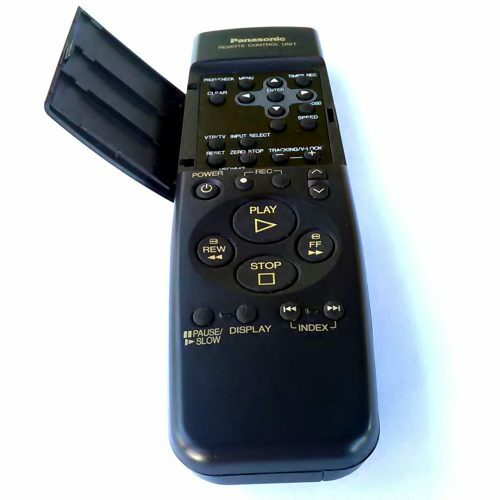 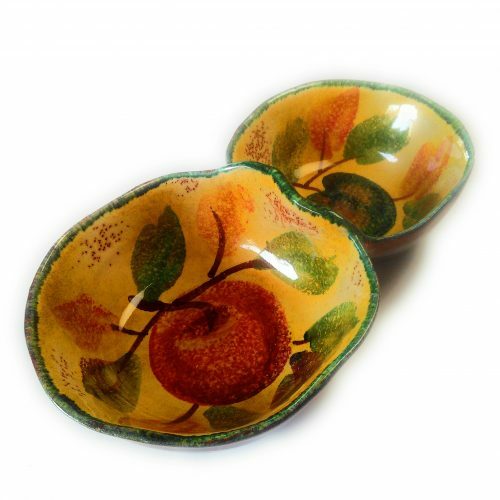 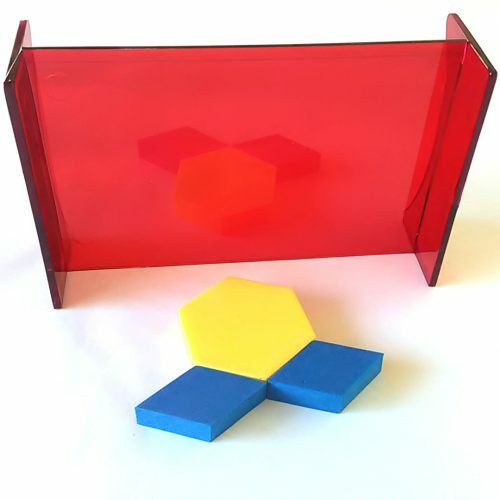 These are new and come in the original box. Up for sale is a Pack of 10 Simpson Strong Tie THDB62800H/THD62800H 5/8″ x 8″ Titen HD Heavy Duty Concrete Anchor. 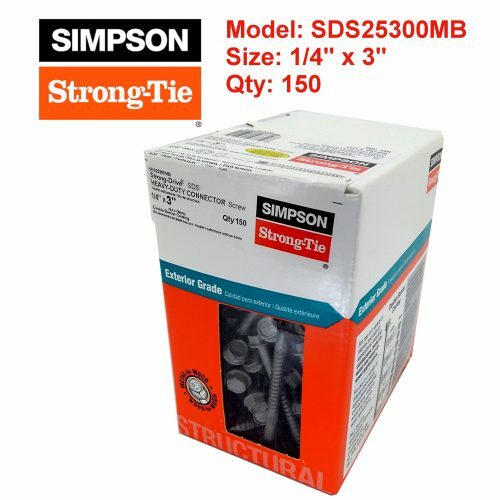 These are new and come in the original box. 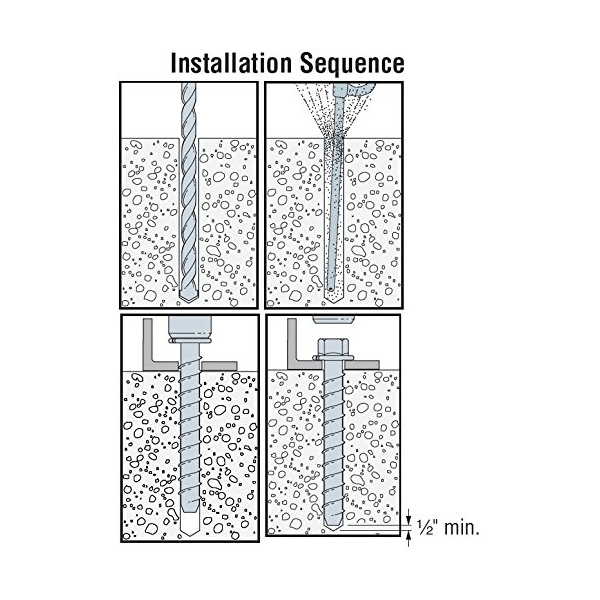 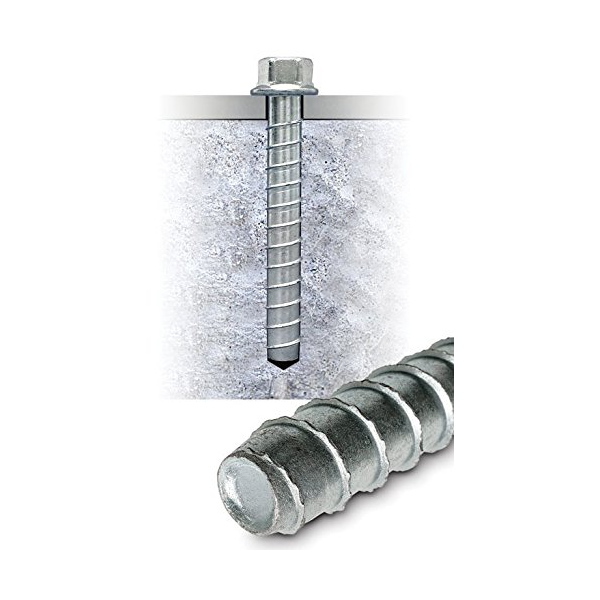 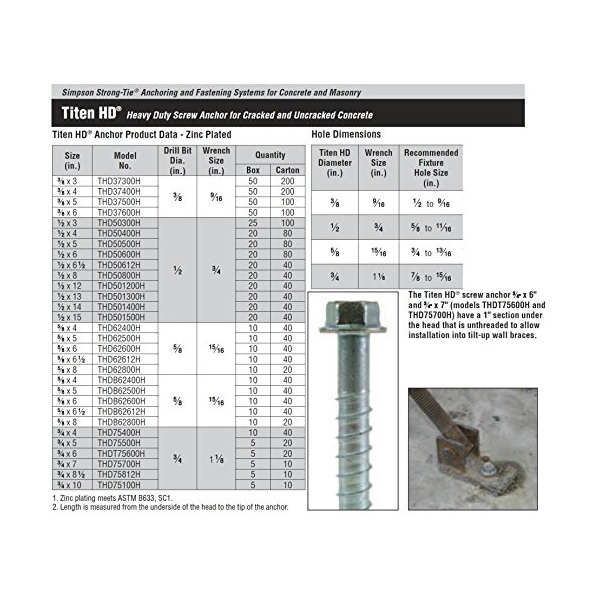 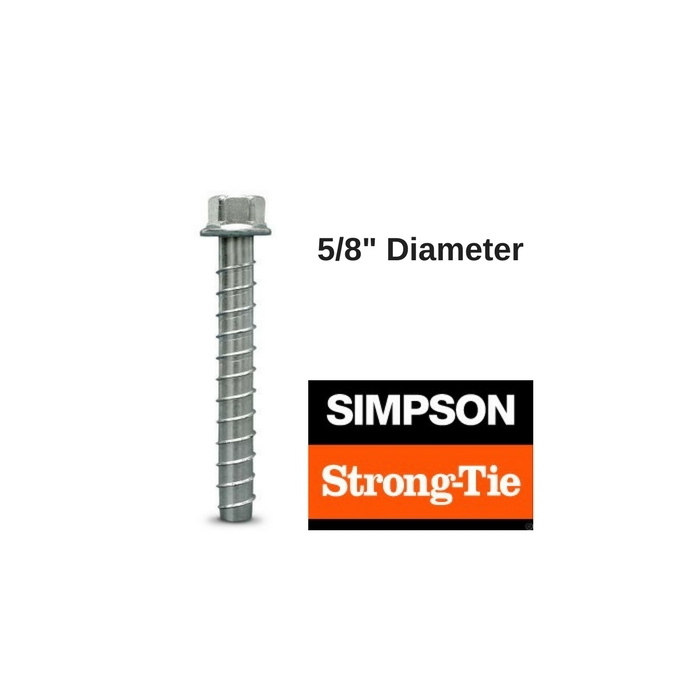 The Simpson Strong Tie THDB62800H Titen HD concrete anchor is a patented, high-strength screw anchor for concrete and masonry. 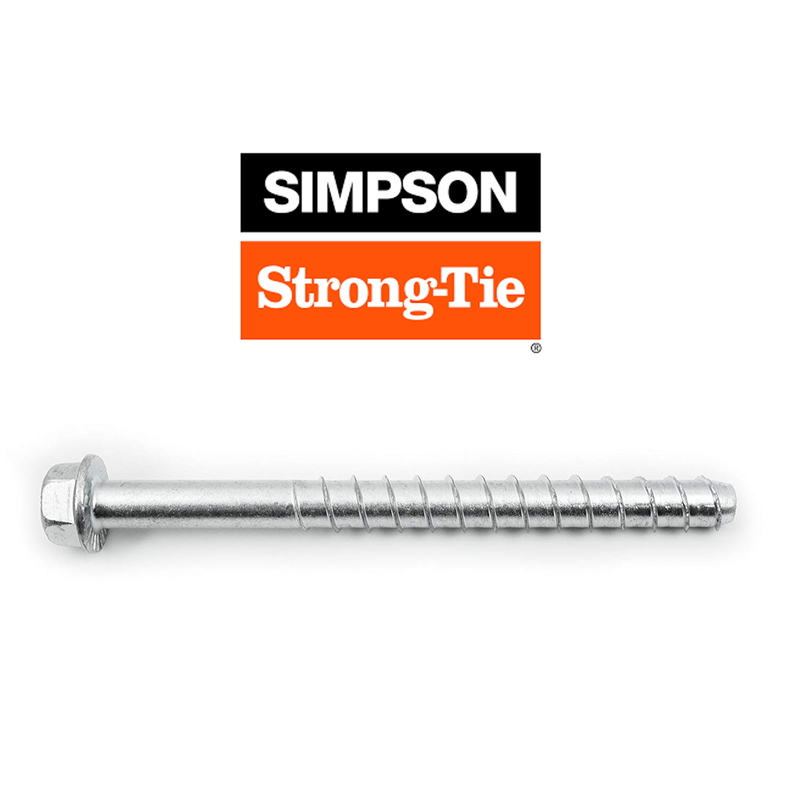 The anchor offers high-strength performance and low installation torque with no secondary setting. 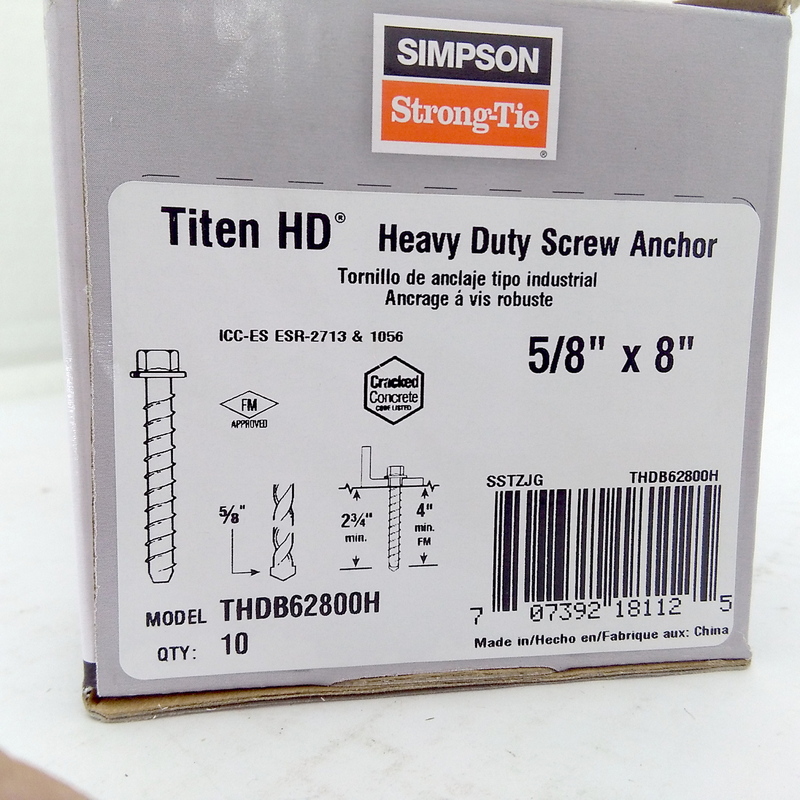 For use in dry, interior, non-corrosive environments or temporary outdoor applications, the Titen HD has been tested to offer industry-leading performance in cracked and uncracked concrete even in seismic loading conditions.